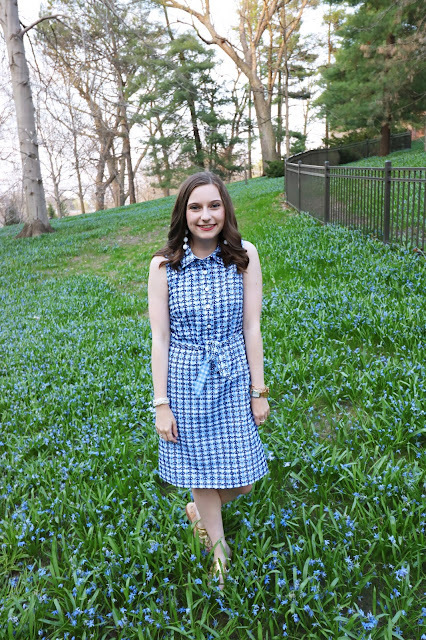 Sew Cute: Polo Classic Favorites! 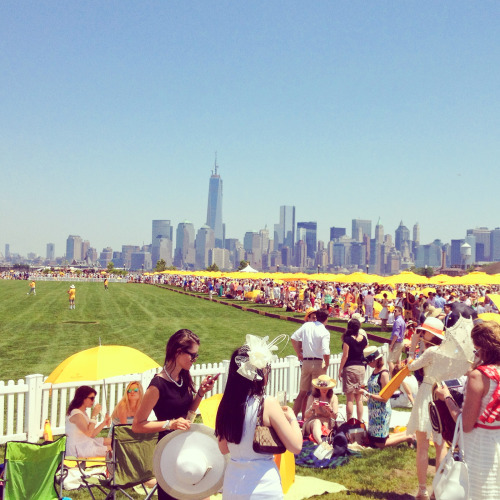 On Tumblr I found some pictures form the Seventh Annual Polo Classic. I loved all of the fresh and bright spring outfits that people attending the event were wearing. From lace jumpsuits to sweet sundresses these are my top three looks from the event! The white lace jumpsuit stood out against all the sundresses! I love how she chose to mix up her look to the event. In love with this black and white Alexander McQueen sundress that Lupita wore. I would wear this in a heartbeat! The neckline is super unique and the silhouette is very flattering. Lauren Conrad looking adorable in this light yellow dress. It's super girly and feminine and perfect for spring.